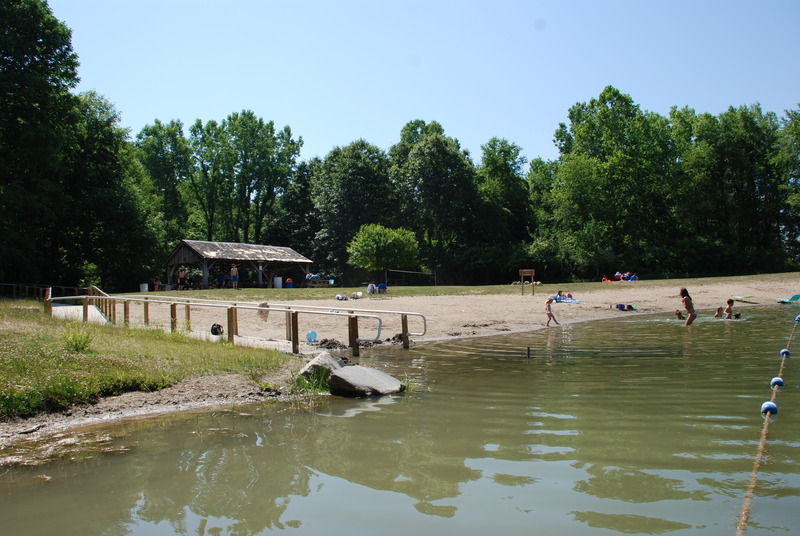 A REMINDER – Alcohol, of any kind, is not permitted in any Allen County Park with the exception of the Nature Centers and that is only when certain criteria is met. Coolers are subject to search and seizure. Fox Island is a 605 acre park located in southwest Allen County. Within this park, 270 acres are dedicated as State Nature Preserve, which protects areas having unique plants, animals or geographic features. 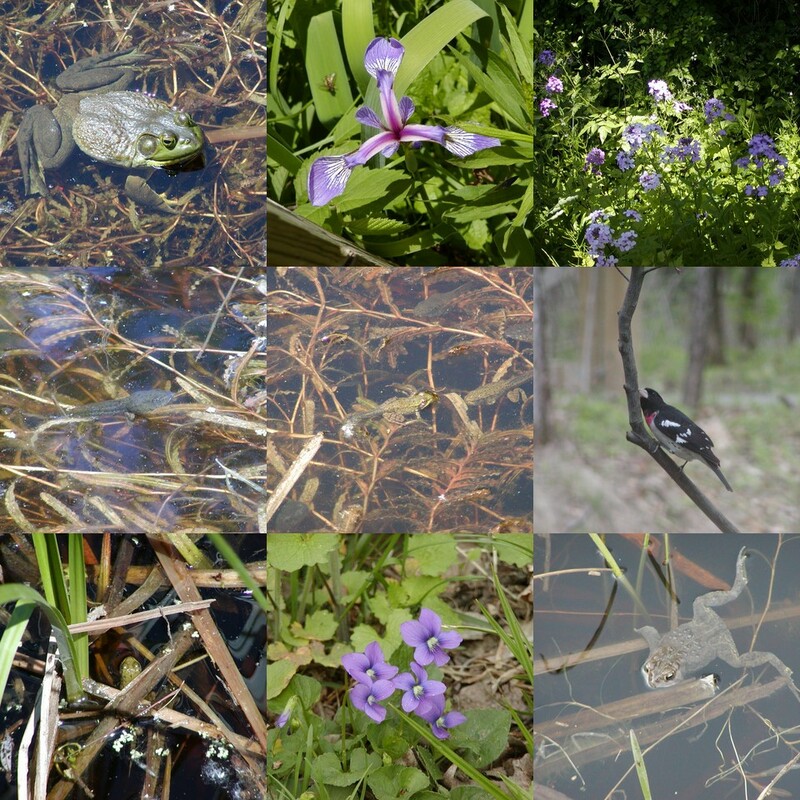 Hundreds of species of animals and plants live at Fox Island because of the relatively natural condition of most of the area, with its habitats of marsh, seasonal ponds, wooded sand dunes, wetland forest, old fields and restored prairie. 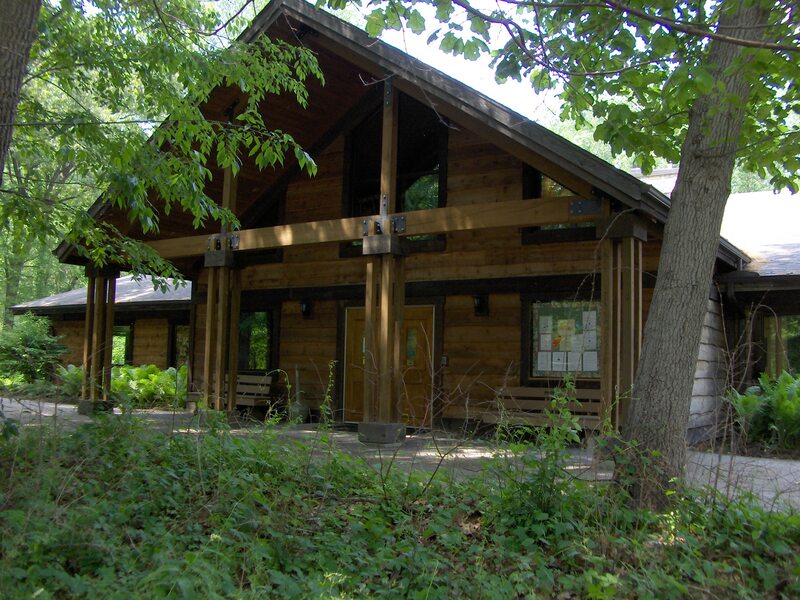 The park contains the largest contiguous forest in the county and a glacial sand dune. Seven miles of marked trails through the preserve enable visitors to enjoy the beauty and splendor of the park. Over six miles are availabe during the winter for cross country skiing as long as we have four or more inches of snow on the ground. Ski equipment rental is also available on a limited basis.as having unique plants, animals or geographic features. 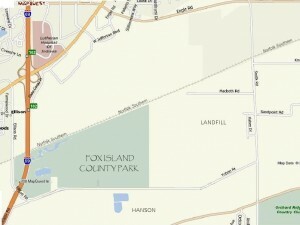 Hundreds of species of animals and plants live at Fox Island because of the relatively natural condition of most of the area, with its habitats of marsh, seasonal ponds, wooded sand dunes, wetland forest, old fields and restored prairie. Doggie Beach – yes, your pooch can go swimming in this area. This is the only area where your dog is allowed off its leash. YOU ARE RESPONSIBLE FOR YOUR ANIMAL!